For the teams at Garcia Yachts, each project is a new story. A story they are eager to write hand in hand with future boat owners. The best stories always begin with a beautiful encounter. That’s why Garcia Yachts offers you different opportunities to come and share the project of your dreams: go to a boat show, participate in Garcia Yachts events or visit the yard. Who knows? You’ll meet the future builders of your boat! We are also available at any time by email at contact@garciayachts.com or by phone +33 2 33 43 22 20. At Garcia Yachts there will always be someone here to listen to you. 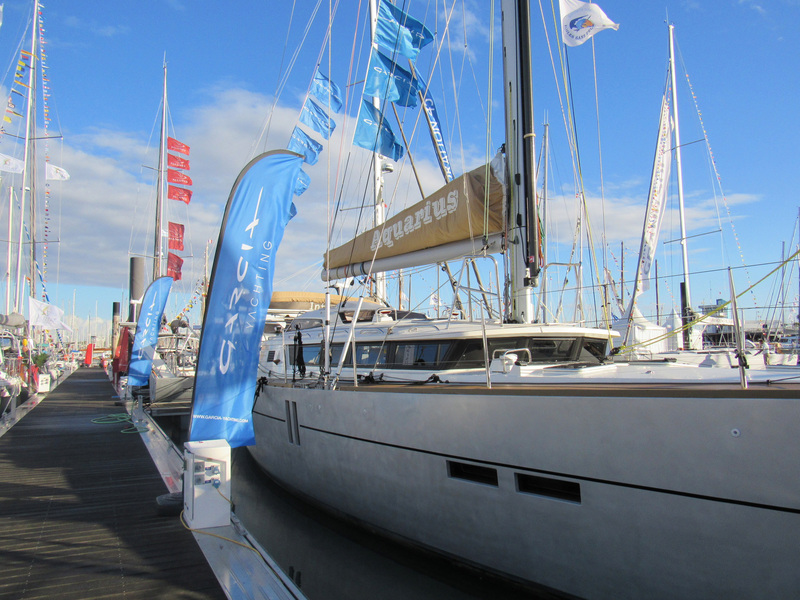 Among them are the Southampton Boat Show (UK), the Grand Pavois La Rochelle (France), the Annapolis Boat Show (USA), the Nautic de Paris (France), the Boot Düsseldorf (Germany) and the International Multihull Show at La Grande Motte (France). To make sure you don’t miss any of our boat show news, subscribe to our newsletter. To accompany you in your project and allow you to move forward calmly in its realisation we offer two events for both those who are beginning their reflection and for enlightened enthusiasts. This takes place twice a year, once in the United States, in Annapolis, and then in Paris, allowing aspiring long-term cruisers to enrich themselves with the testimonials of experts who come to share their experience and ask them all kinds of questions . Comprising 3 days that bring together both owners and people who want to get to know Garcia Yachts better, this event will allow you to meet the Garcia community, to discover the production site and the boats. 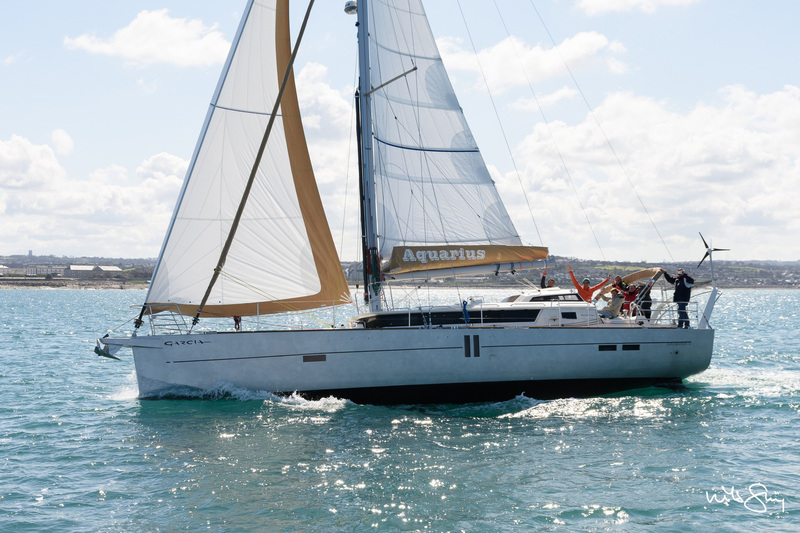 A unique event in Cherbourg, France, during which you can discuss with the design office, visit models at different stages of construction and try these exceptional boats at sea with their owner. 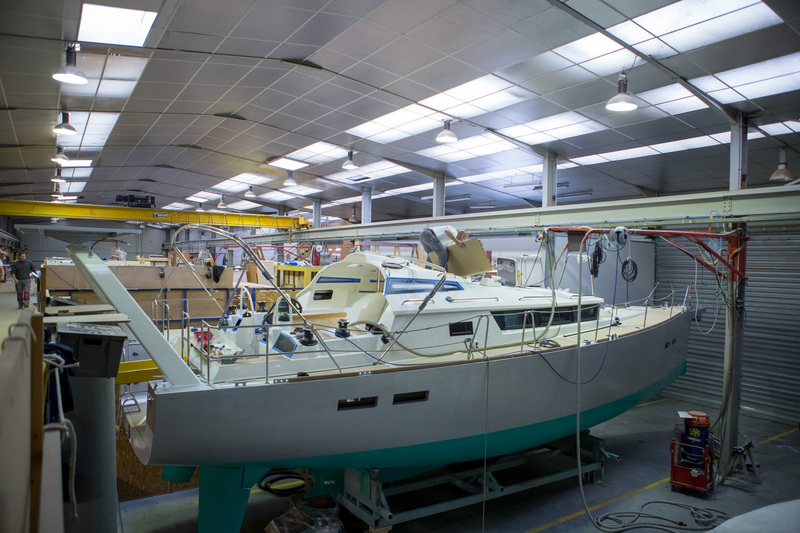 Come and discover our shipyards and visit our boats at different stages of manufacture. Our teams will be delighted to meet you and discuss your project, including the design team, who are always attentive to your plans in terms of your programme and customisation. And for those who want to see more, we can offer a private test at sea.